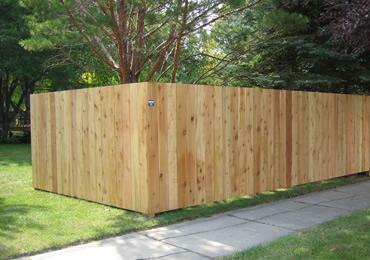 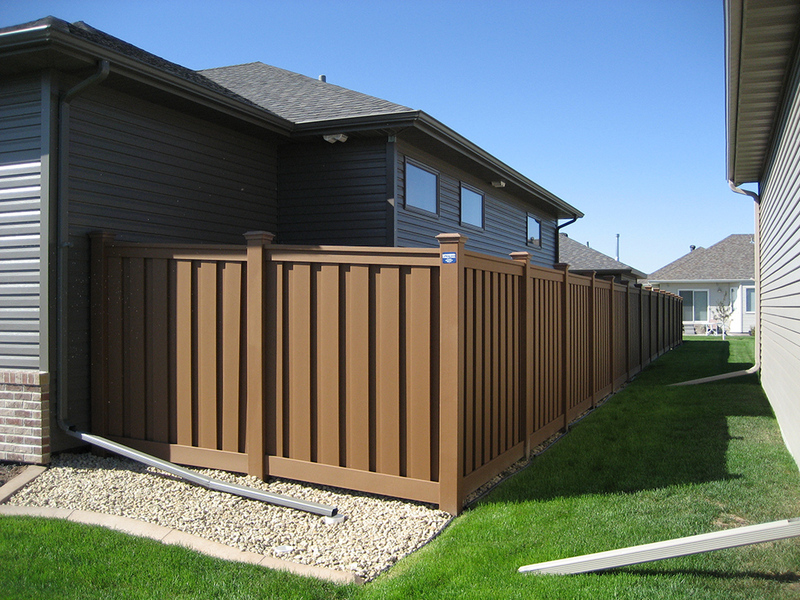 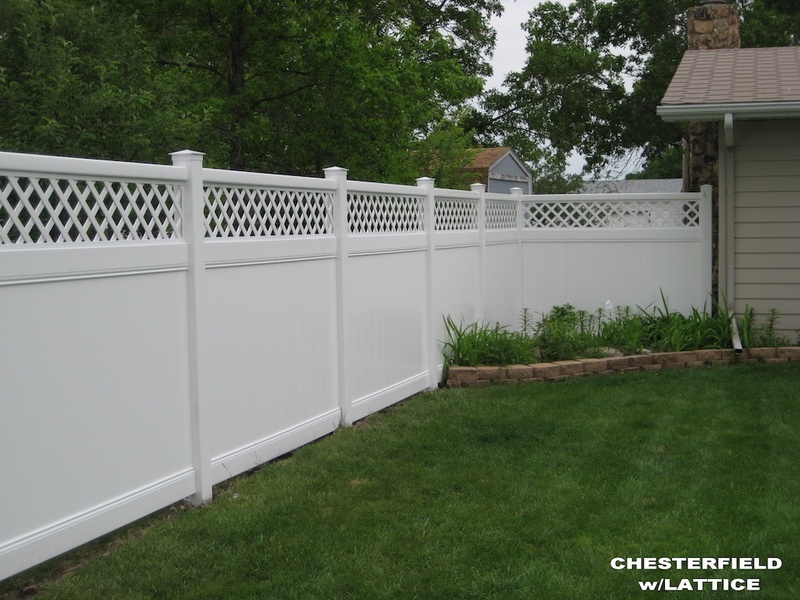 Dakota Fence is the areas premier installer of commercial and residential fence. 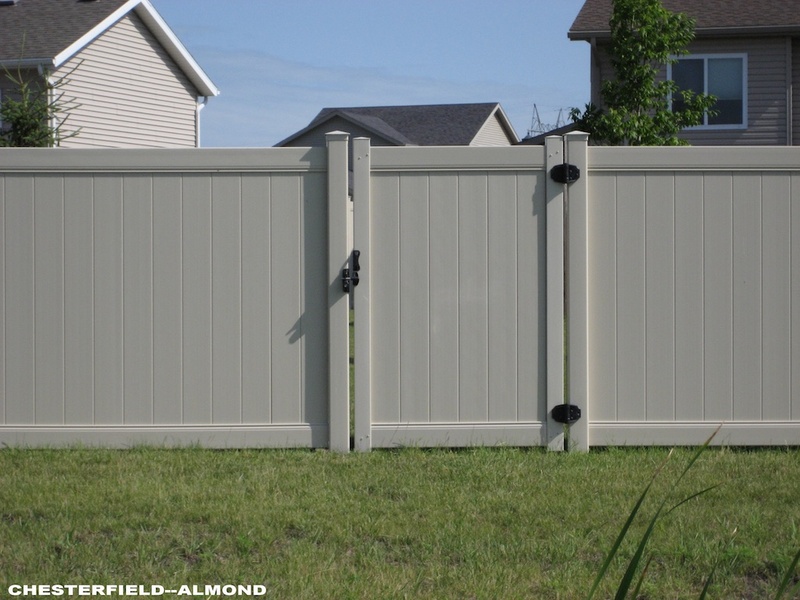 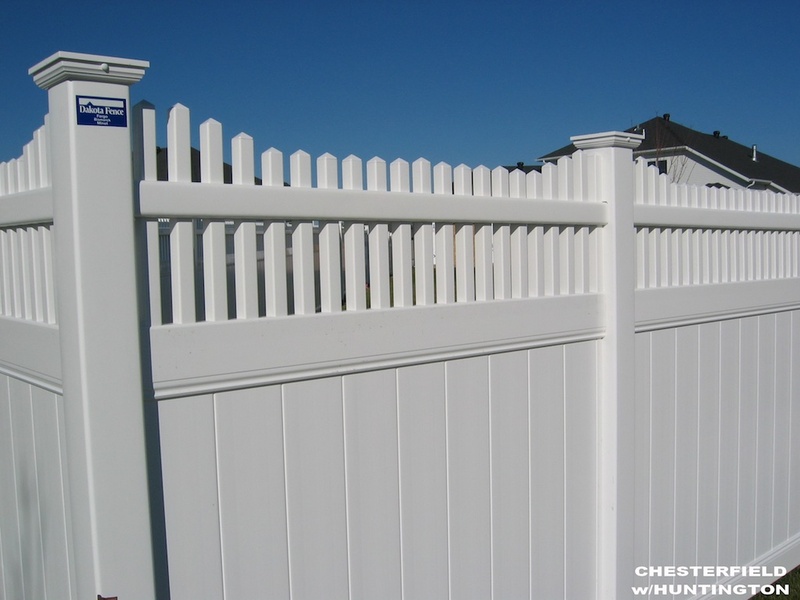 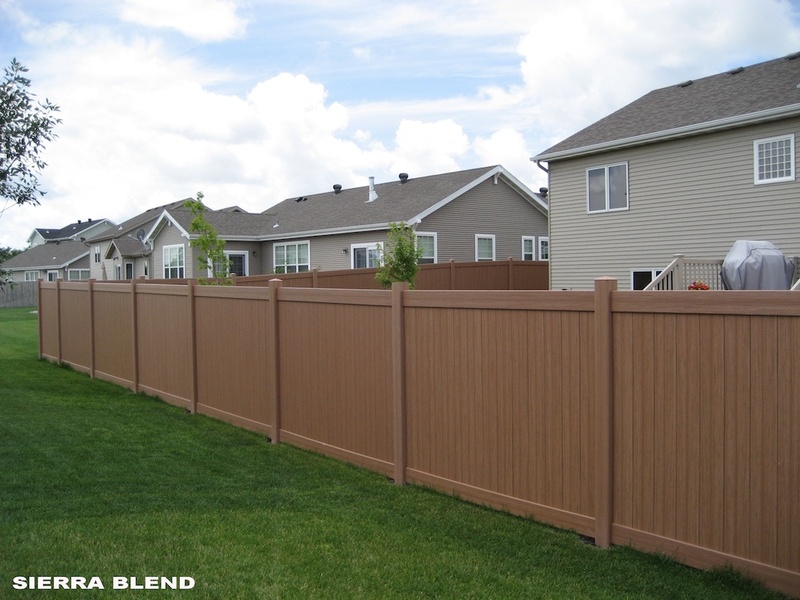 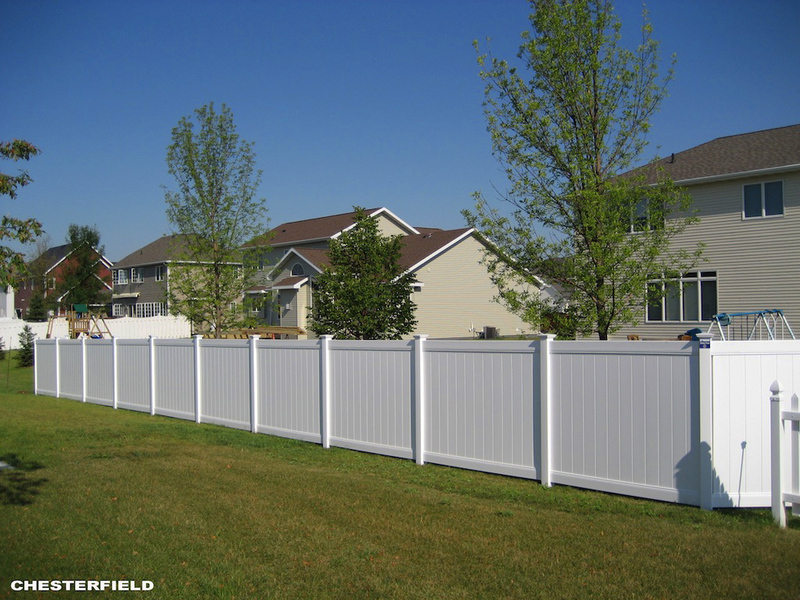 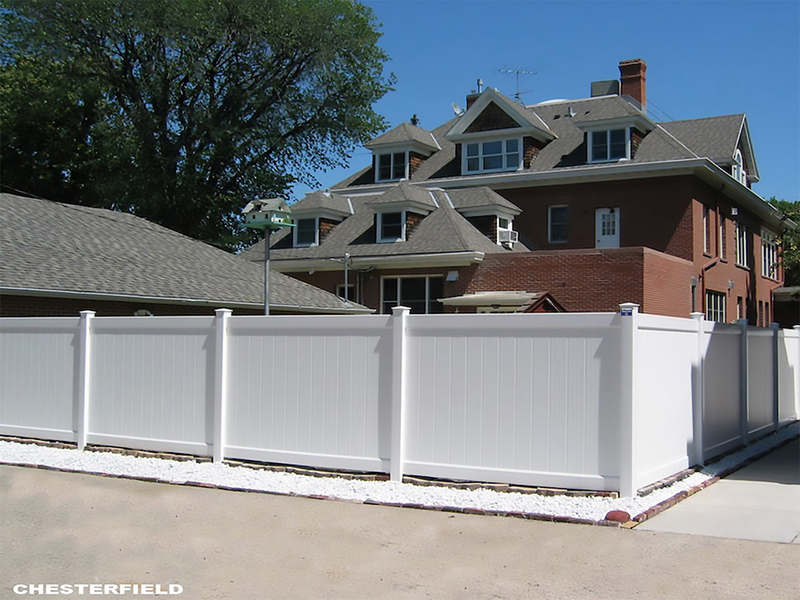 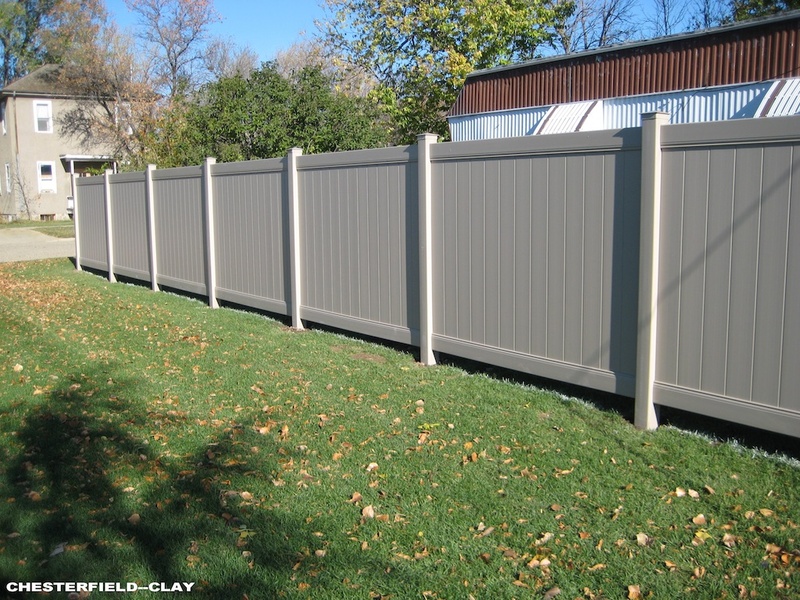 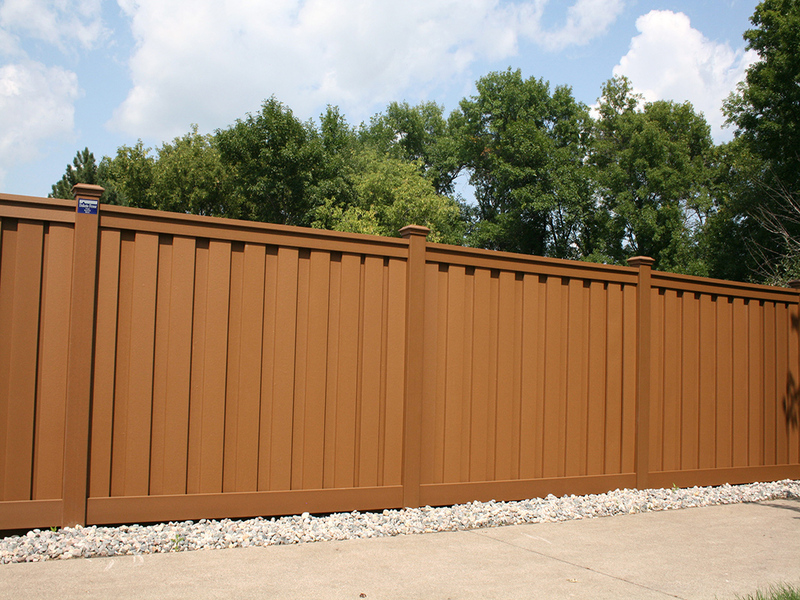 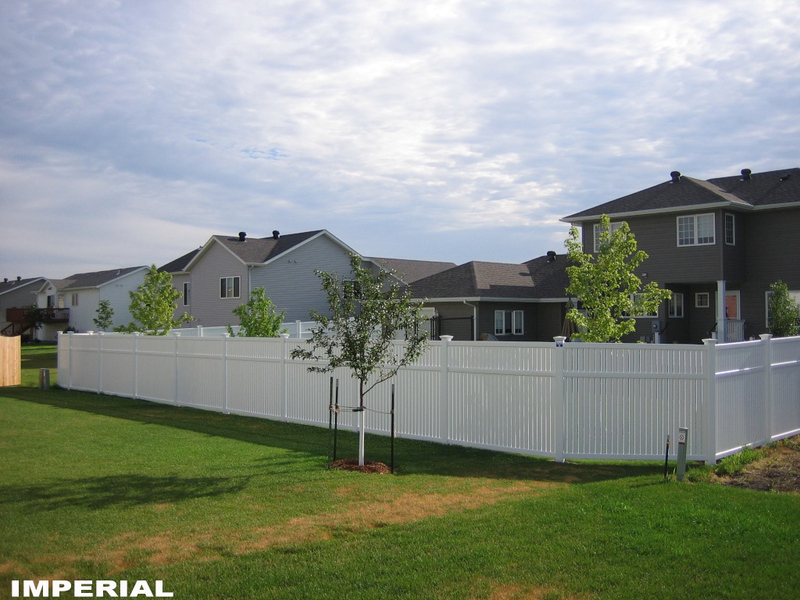 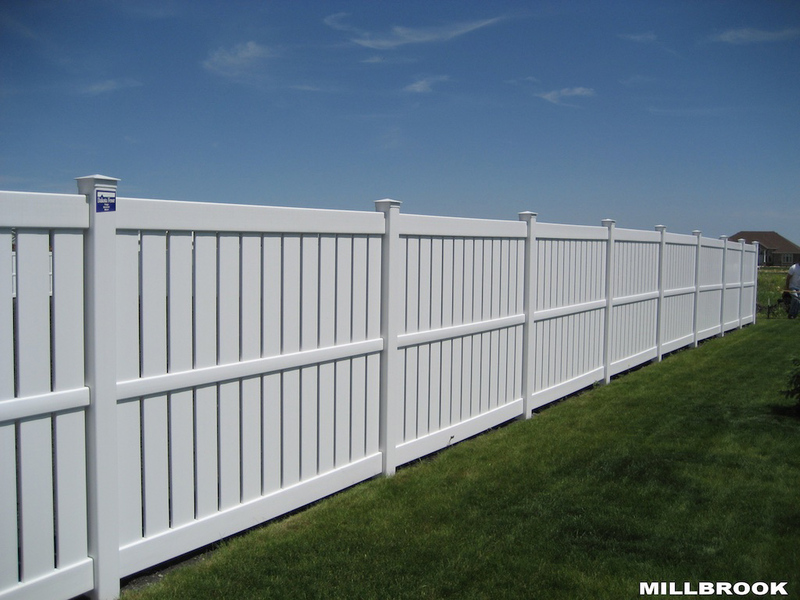 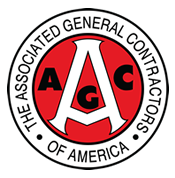 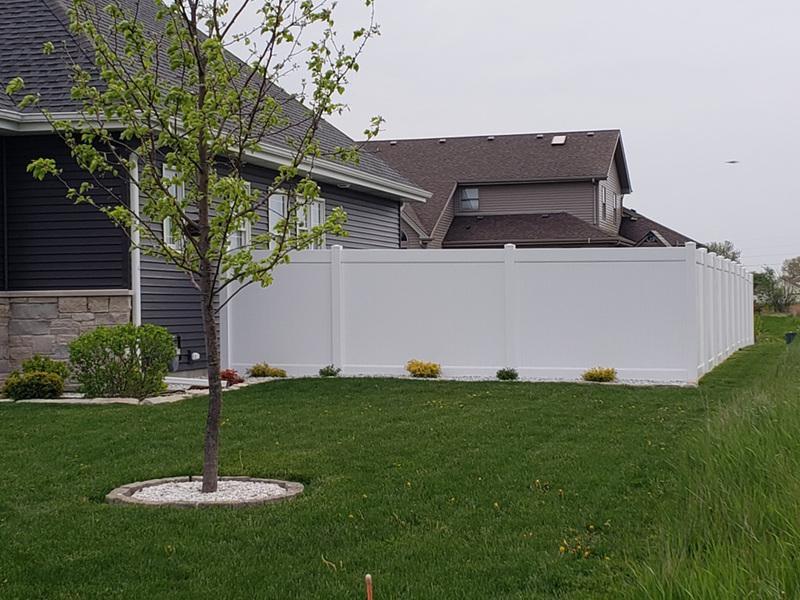 We serve South Dakota, Minnesota, Montana and Wyoming with a full line of fence products installed by experienced professionals. 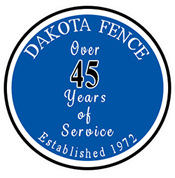 Since 1972, Dakota Fence has improved safety and security all over these areas with high quality fences, and we pride ourselves in on-time project completion.